Build a home on this 1/2 Acre lot to take in the amazing views to the North. 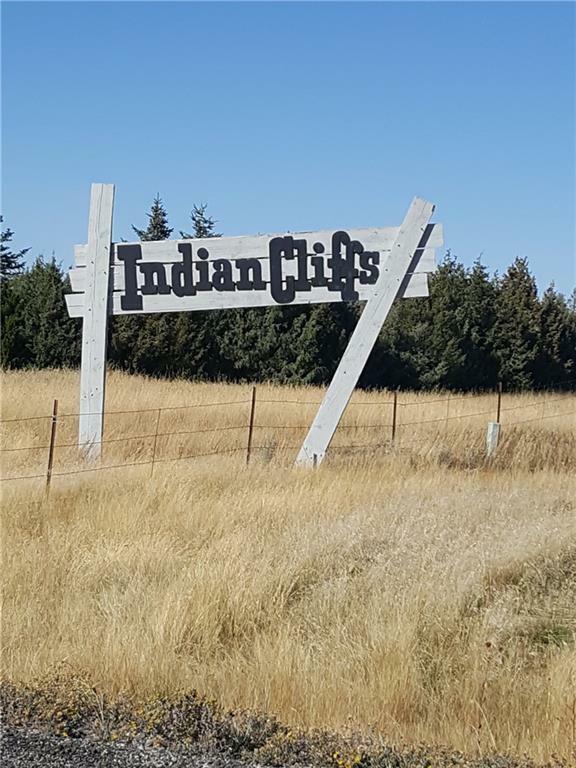 Indian Cliffs is a beautiful, quiet neighborhood with new roads & walking trails where you can feel out of the rat race yet close to city conveniences. 10 minutes to downtown. Build here and see the Stars at Night. Wildlife can usually be seen right outside your window, the Moose spent a few weeks in this neighborhood last year. This is a nice level lot, surrounded by lovely homes. The Soil Test is available. Co-listed w/Trina Soria - Realtor in Helena.